Today, we’ve finally launched Ruuvi Node project to the public. 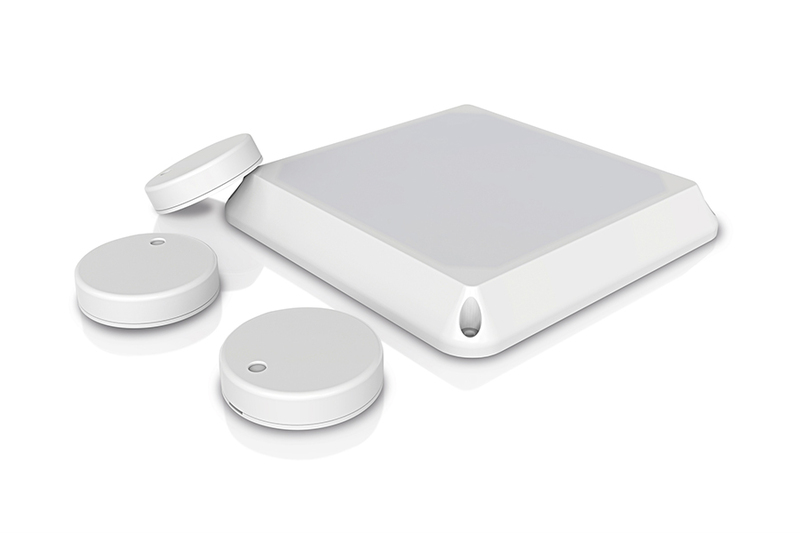 Ruuvi Node is an immortal multipurpose gateway/tracker/sensor node with embedded energy harvester capabilities. A major project update! Today, together with Nordic Semiconductor, we’re excited to announce more info about the project: The first thing you probably notice is the name: Ruuvi Node. As the device is capable to handle so many tasks (RuuviTag gateway, stand-alone environmental sensor and so on), we felt that Tracker wouldn’t be the best name for it. For more detailed info, surf to the press release above. That’s great!! Thanks to the Ruuvi team for this exciting news!! I imagine it will take time for NB-IoT connections/antennas to be widespread… isn’t it? Meanwhile, will this work with regular 3G/4G sim cards/connections too? Do you have an idea of its price? Ruuvi Node supports all the frequency bands available and both NB-IoT and Cat-M1 (LTE-M). Price info will be released later. Will be affordable. Will it possible to connect external SPI modules? Which type of connectors are provided? Will the product need to be re-certified / re-qualified when adding extra modules? Will have an expansion port. More specific info will be published later. The question about certifications is so broad that it cannot be answered here. Different uses and setups have to be checked case by case. However, Ruuvi Node will be a certified product for many uses and territories, there is no question about it.